With just one week to go before A LOT LIKE YOU’s broadcast premiere, it’s getting pretty busy over here!! 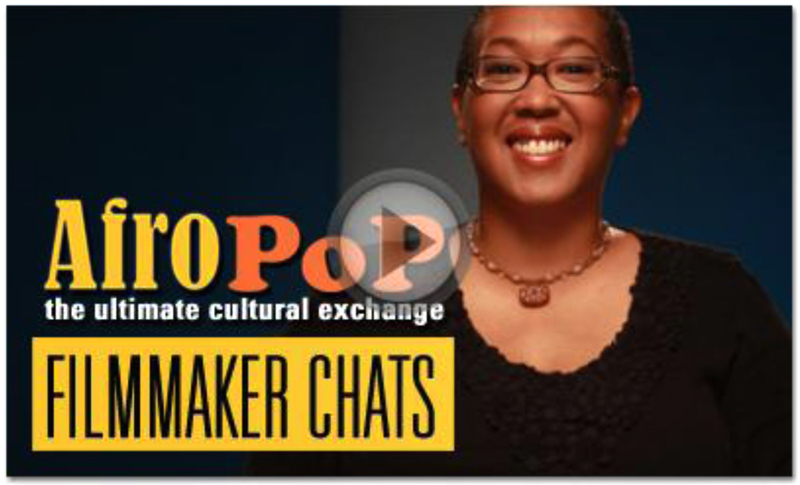 We’re excited to be kicking off the fifth season of AfroPoP: The Ultimate Cultural Exchange. With its focus on contemporary life, art, and pop culture across the African Diaspora, this documentary series is the perfect match for us! And then check this out! AfroPoP/Black Public Media produced this amazing ALLY Discussion Guide to allow all audiences, both within and outside educational institutions, to carry out informed conversations about the issues addressed in our film. On Tuesday, January 22, I will be joining co-hosts AfroPop and the Center for Asian American Media for an OVEE chat (online social screening) to engage directly with audience members nationwide and answer questions about our film journey. Here’s the link to join in the conversation: https://ovee.itvs.org/screenings/hb4uc. This online conversation will take place at 1pm PT/4pm ET. A Lot Like You will premiere nationwide later that evening – Jan. 22 at 7pm ET (6pm CT/4pm PT). To find out if your local PBS station will be airing the show, click here. And if your PBS station’s not listed, never fear! The AfroPoP series will release to more public television stations across the country in February. : ) H e r e w e g o . . . This entry was posted in AfroPoP, ALLY Project, Broadcast, Production Notes, Resources, Screenings and tagged A Lot Like You, Culture, Diaspora, Documentary, family, Gender, Identity, immigrant, journey, Mixed Race, Multicultural, Tanzania, trauma, violence, women. Bookmark the permalink.